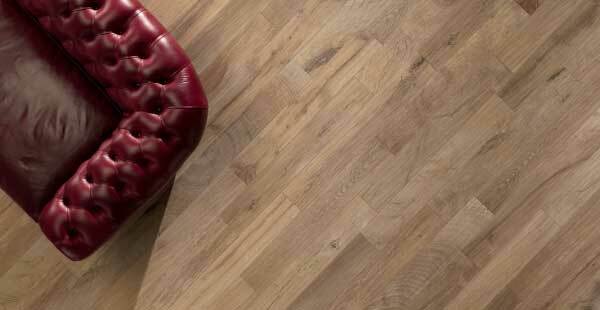 Julian TileProbably The Best Wood Looking Porcelain Tile In The World. Wood_ker from Italy offers natural tones to enhance interior and exterior designs, combined with the impact that oversize tiles naturally create. Its knots and grains, recreated by the innovative technology employed in its production, make this material a key design element.